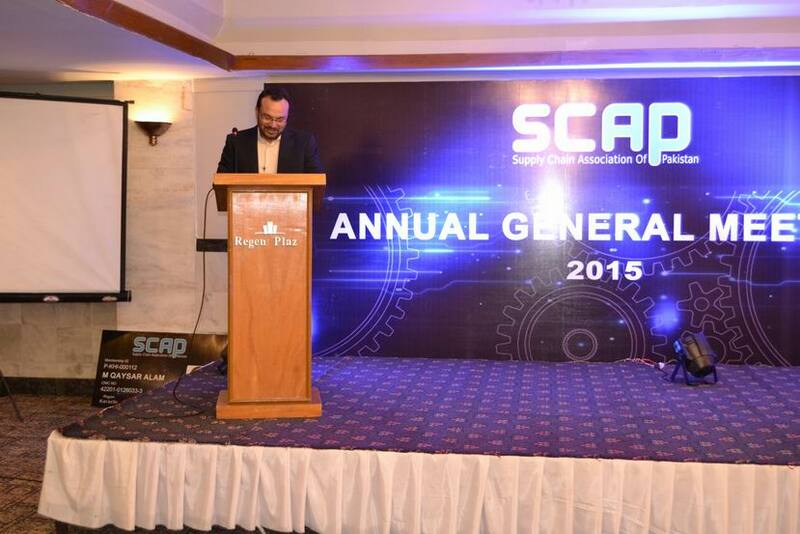 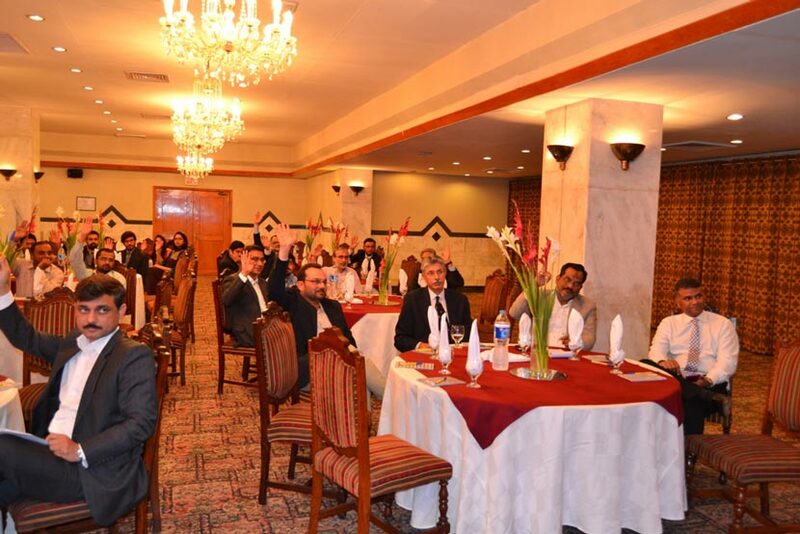 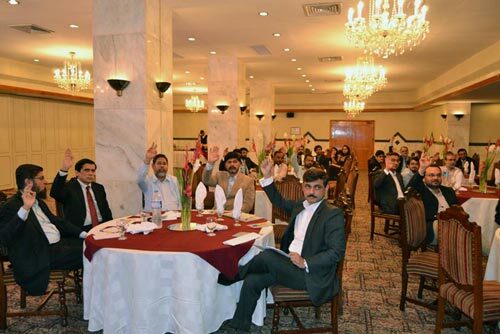 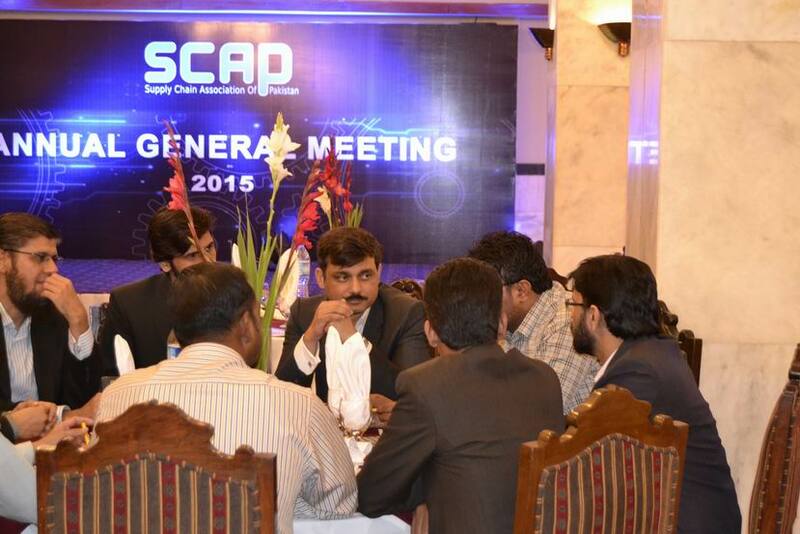 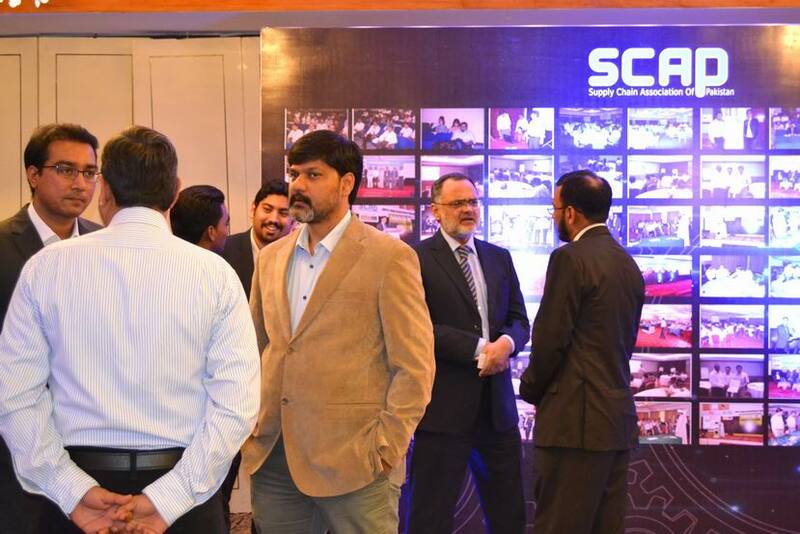 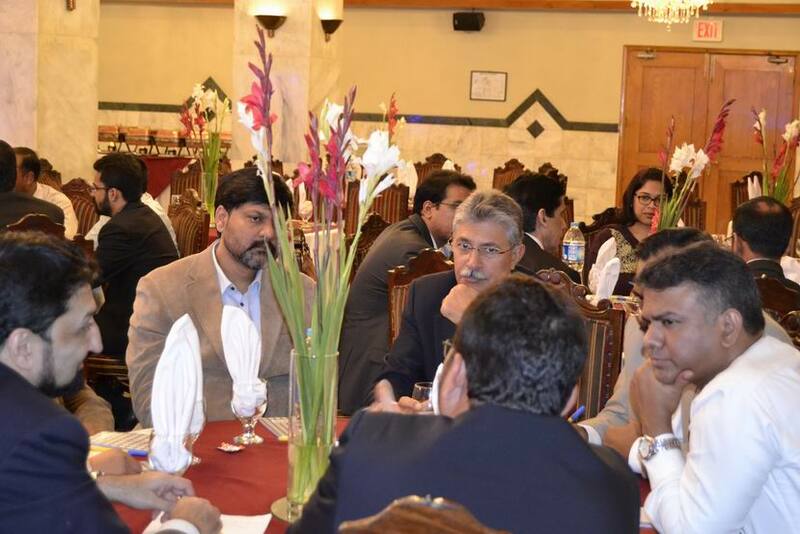 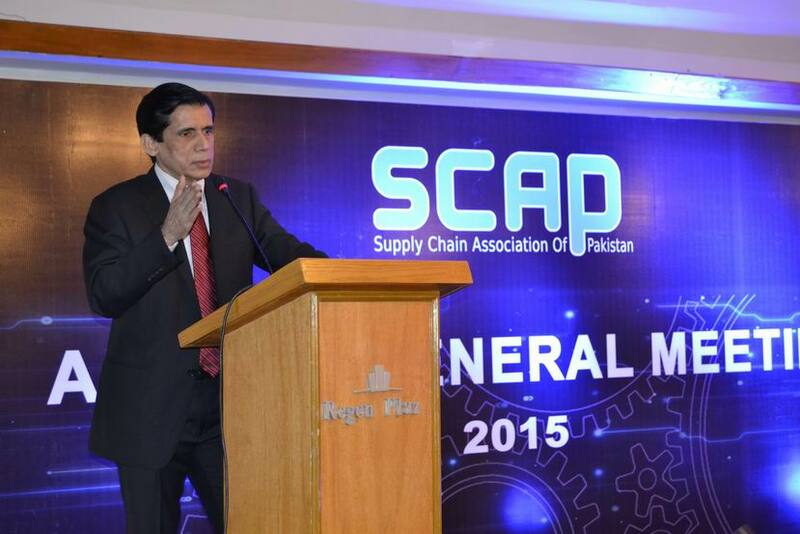 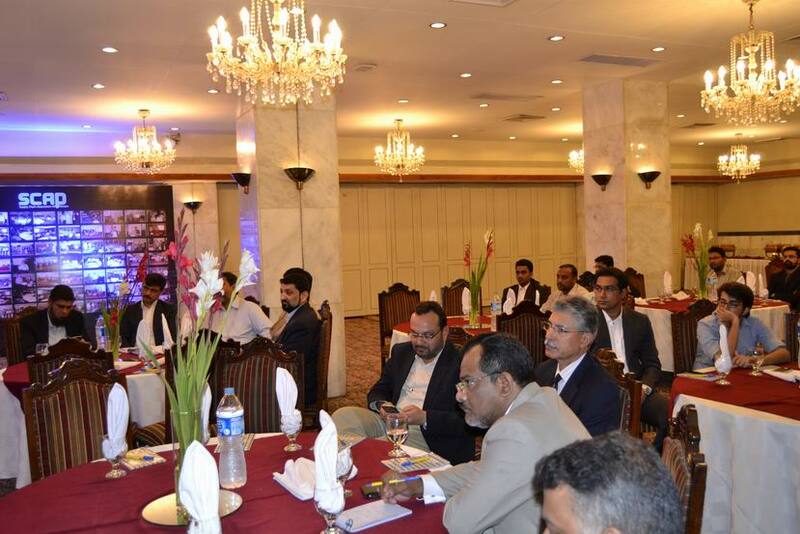 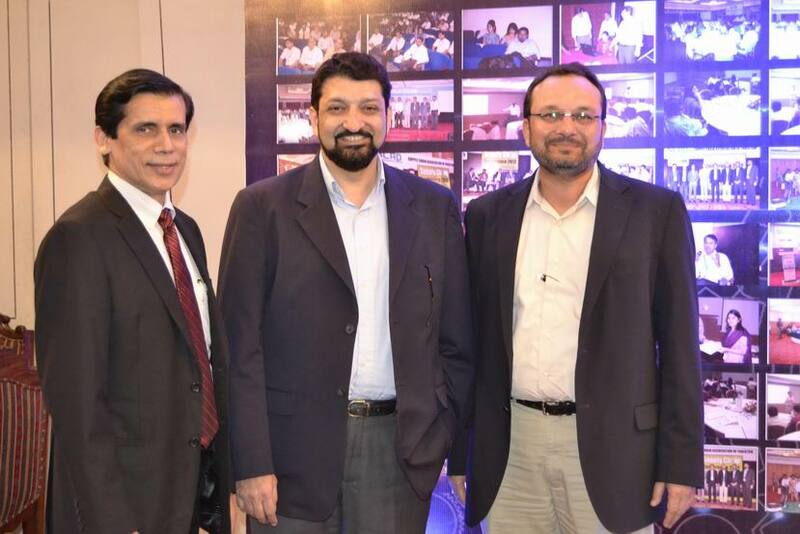 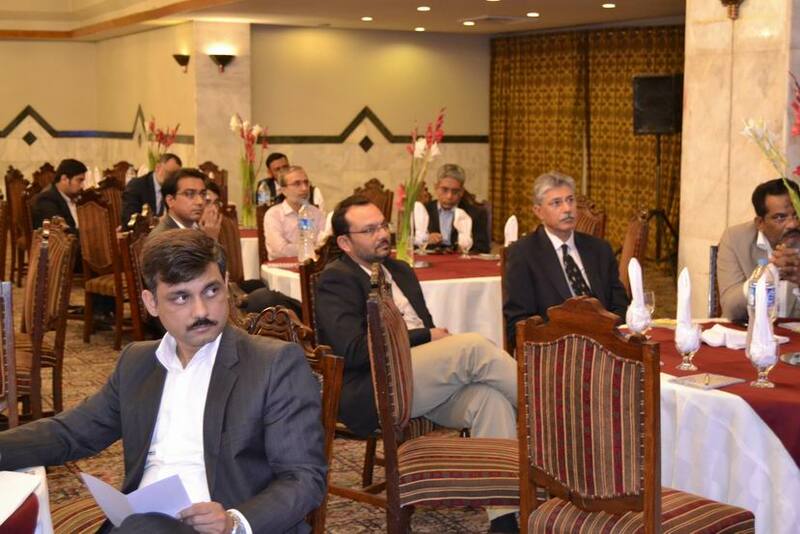 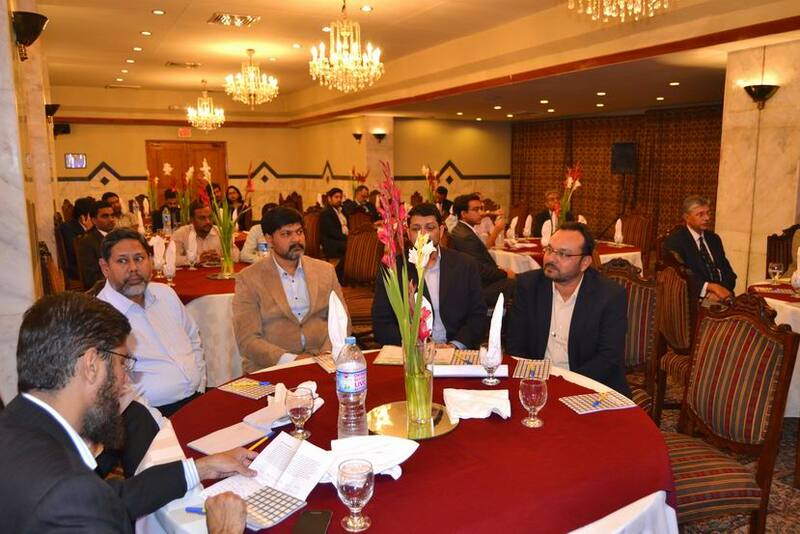 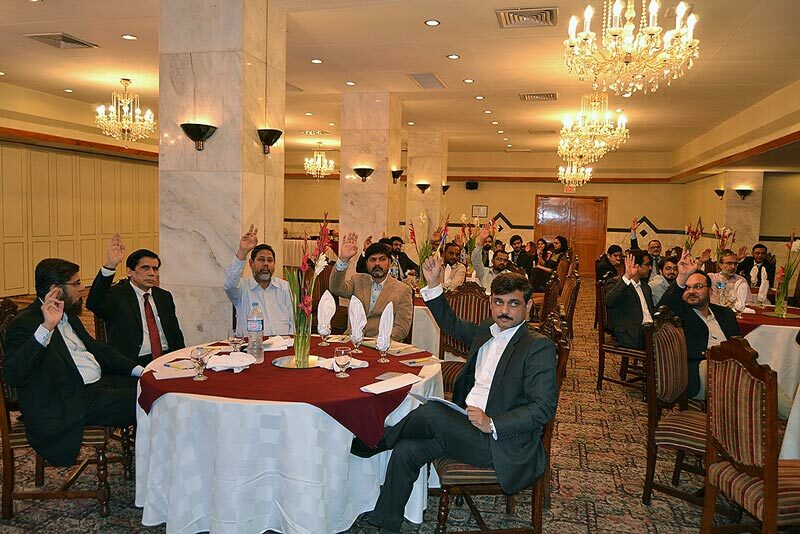 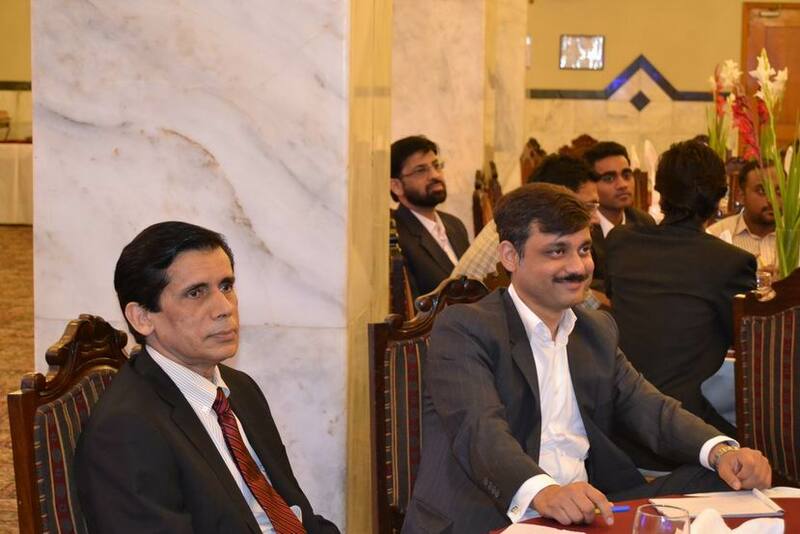 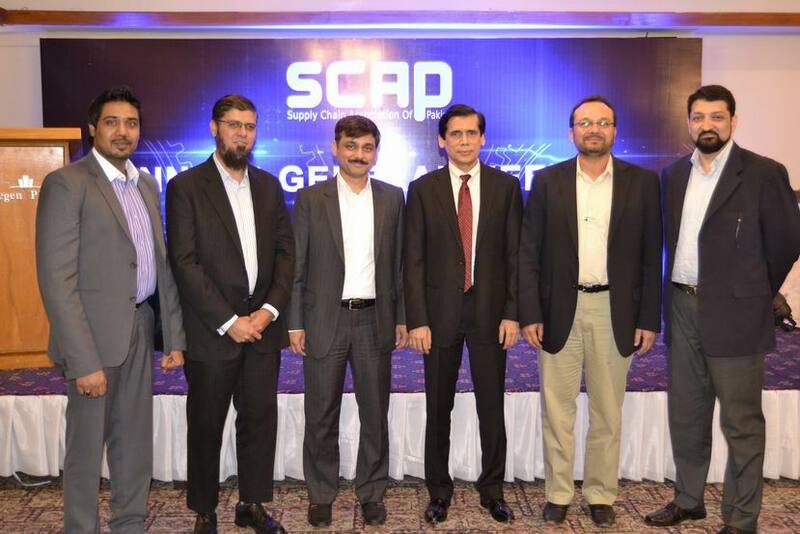 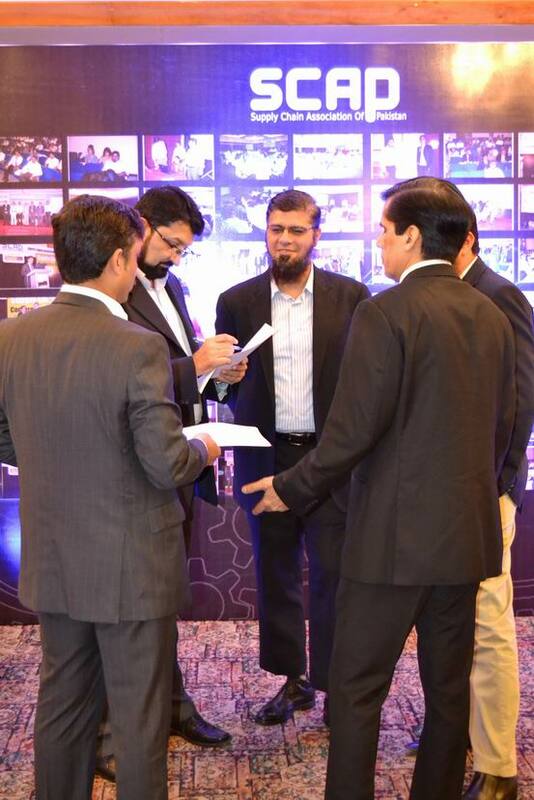 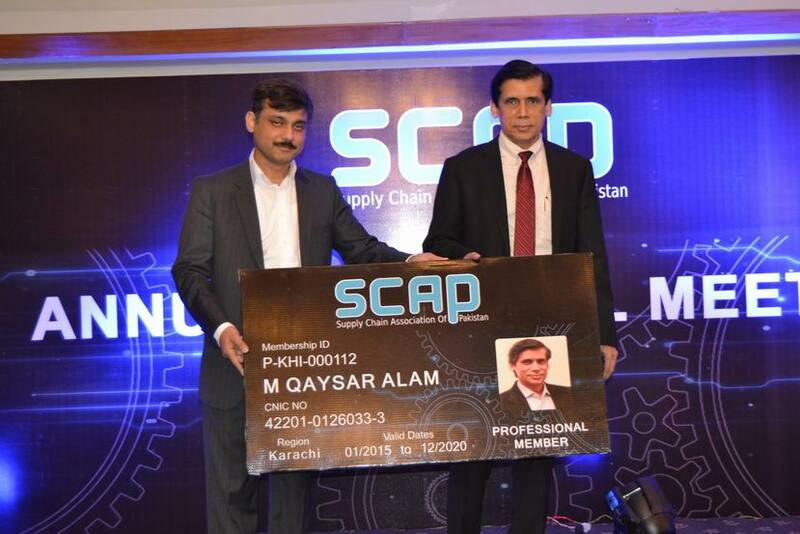 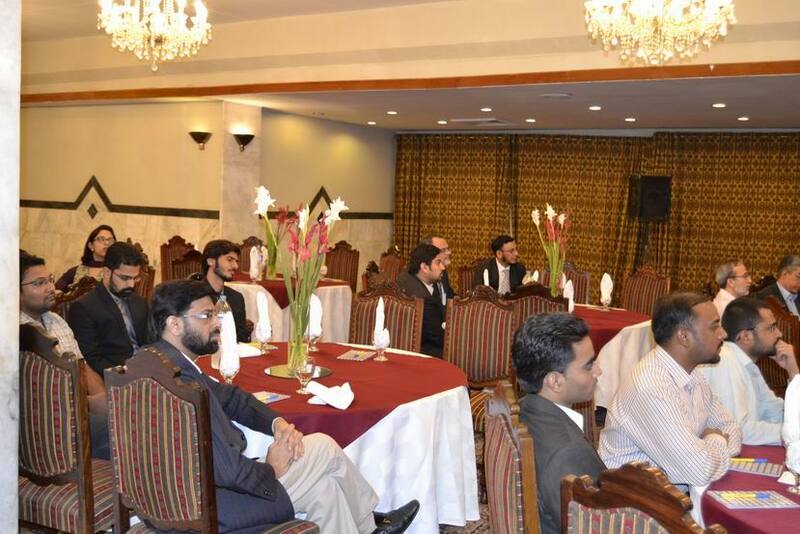 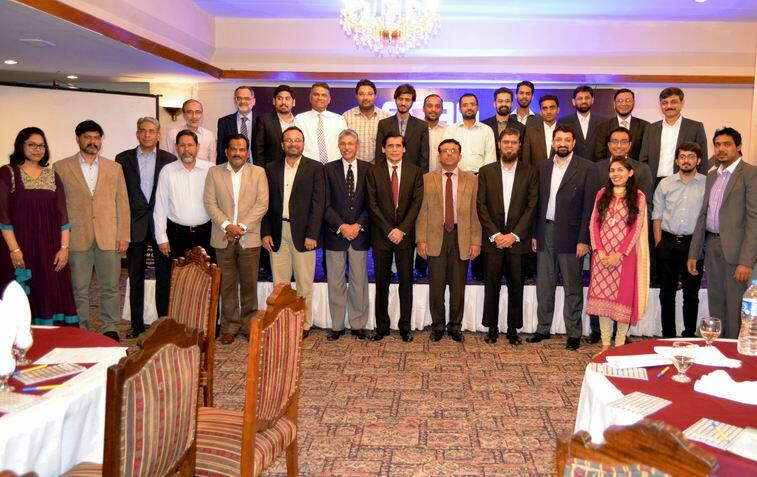 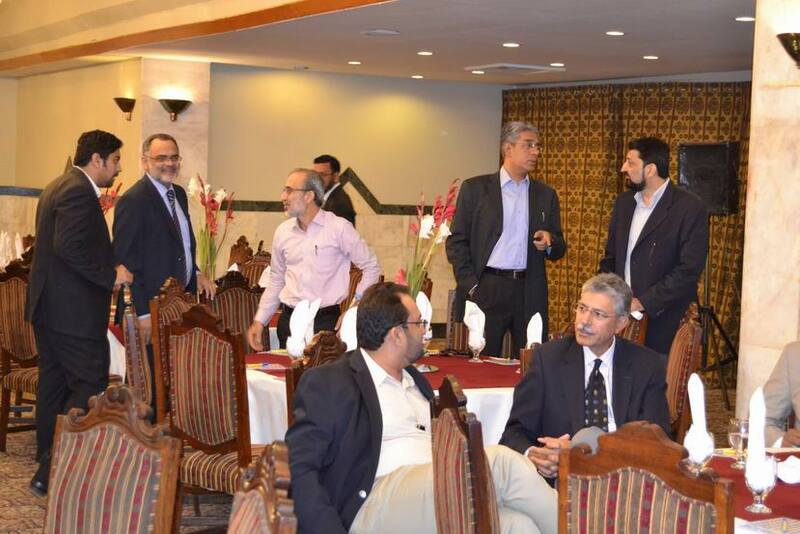 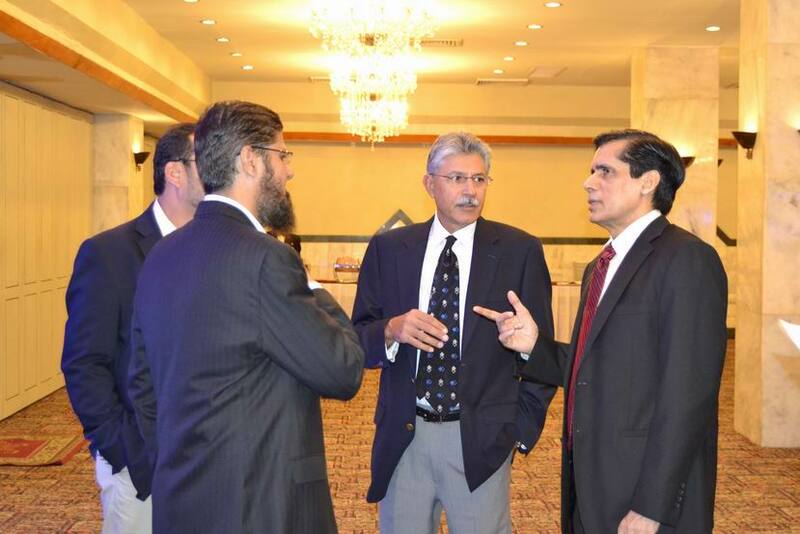 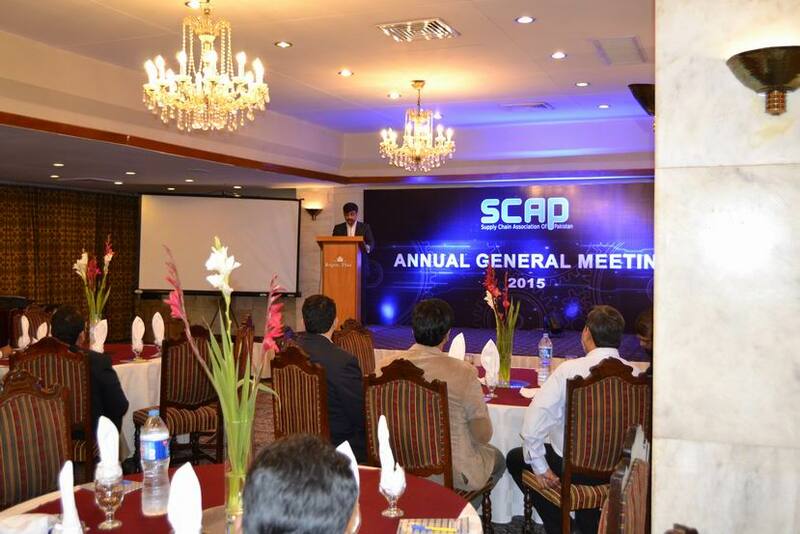 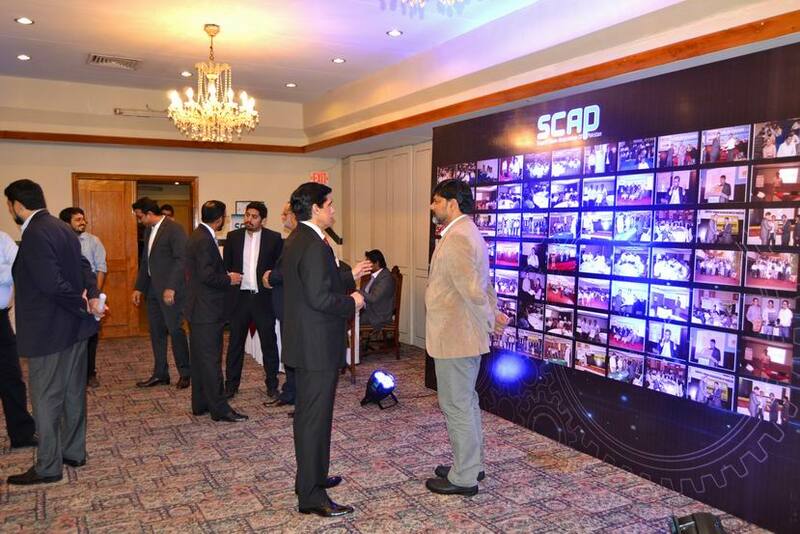 SCAP organized its AGM on 17th of February'15 at Regent Plaza hotel. 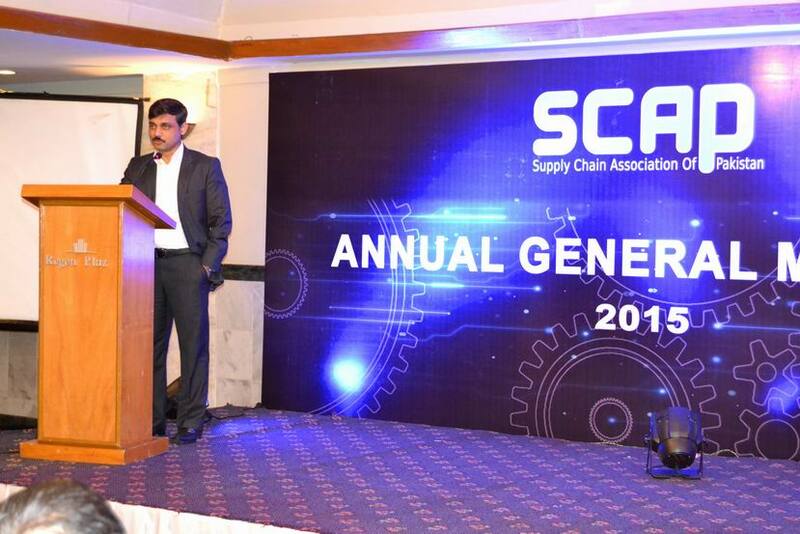 It was a good over two hours gathering where audience were updated on our various activities along with some changes in the article of association was approved as well. 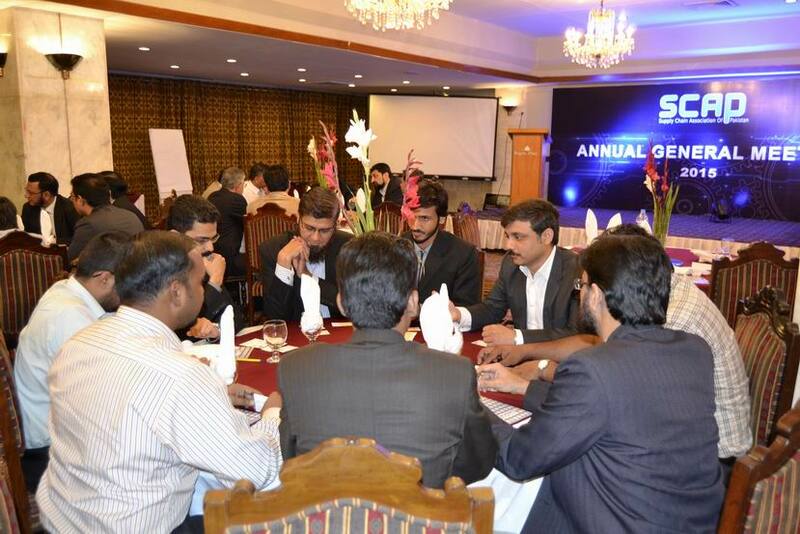 During the group discussion useful ideas were received for further action.